We offer fast and accurate comprehensive tele-radiology services with expertise in reporting of all modalities i.e. MRI, CT, CT angiography, Ultrasound, X-ray and Nuclear Medicine. Our cost effective and reliable reporting lessens the pressure that normally comes with emergencies and weekend work overflows, that have to be met at all hours. 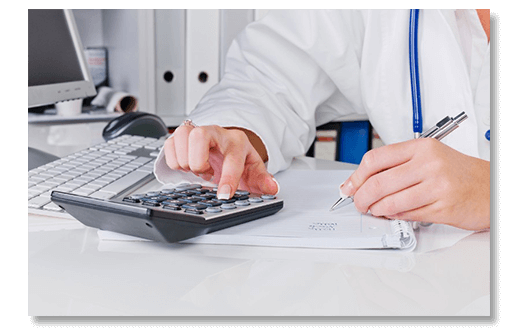 Our reports are of high quality, comprehensive, detailed and delivered at a rapid turnaround time with a focus on acute care triage decisions that allow for optimal patient care and shorter emergency room stays. To determine the scope of services that will best support you, please contact us on info@telradsol.com Alternatively, scroll down to Download our Brochure. 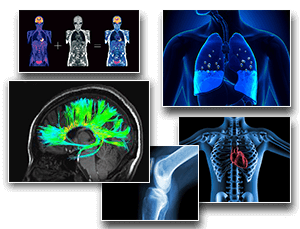 Teleradiology Solutions works in partnership with its clients across the full range of radiology disciplines. 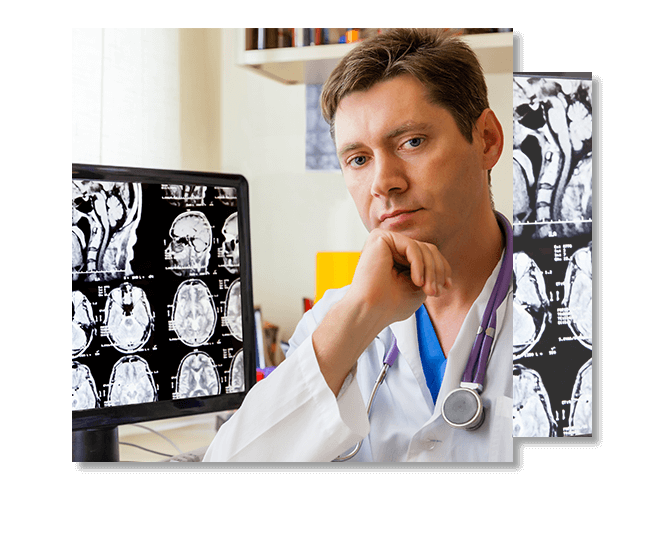 Our team of highly skilled Board Certified Radiologists, FRCRs, MDs; raise the bar in outpatient radiology reporting .Subspecialty teleradiology reporting can help achieve maximum diagnostic benefits from radiology examination. 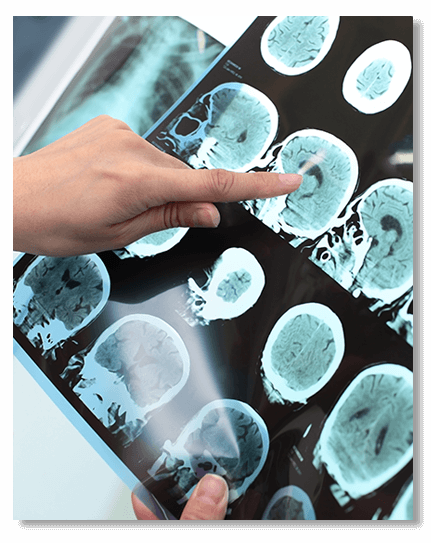 A general radiologist may have trouble with reporting of studies such as musculoskeletal MRI. We therefore support subspecialist clinical departments or groups as well as general radiologists seeking support in a select niche within their general radiologic practice.This means that patients and clinicians can benefit from the experience and expertise of Neuro, Body or MSK specialist radiologists. Our radiologists have special expertise in Emergency Radiology, Musculoskeletal Imaging including MRI, Neuroradiology, Thoracic Radiology, Body Imaging, Abdominal MRI including MRCP, Genito Urinary Imaging, Oncology Imaging, Pediatric Imaging, Cardiac CTA, CT Colonography, Dental Imaging including Cone Beam CT, Vascular Imaging, Nuclear Medicine, Neonatal, Dexa, Pelvic, Mammograms, PET-CTs, CT_Angio etc . Top 3 Reasons Why TRS is your Service Provider of Choice? Discover the TRS Advantage : Why TRS stands Tall in Teleradiology Space ? Co-Founder, Dr. Arjun Kalyanpur is himself a Yale and Cornell trained Radiologist; widely renowned as the Pioneer of Teleradiology in Asia with extensive management and healthcare experience in USA, Europe, Asia & Africa and has won numerous accolades globally. We have had the good fortune to pioneer a concept that has enabled Tele-Radiology to make high quality healthcare accessible in many remote areas of Asia, Africa, Singapore etc. 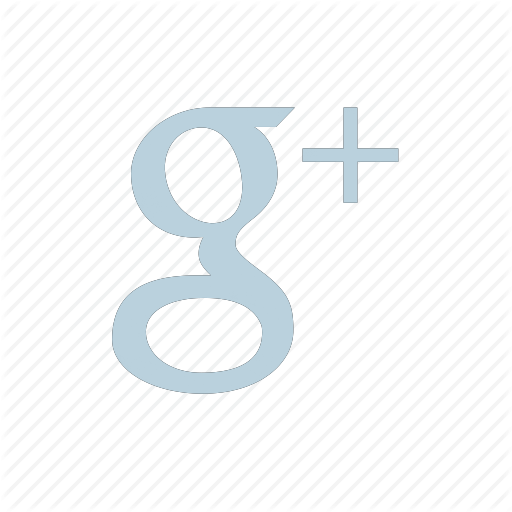 Well optimized business models that has stood the test of time. 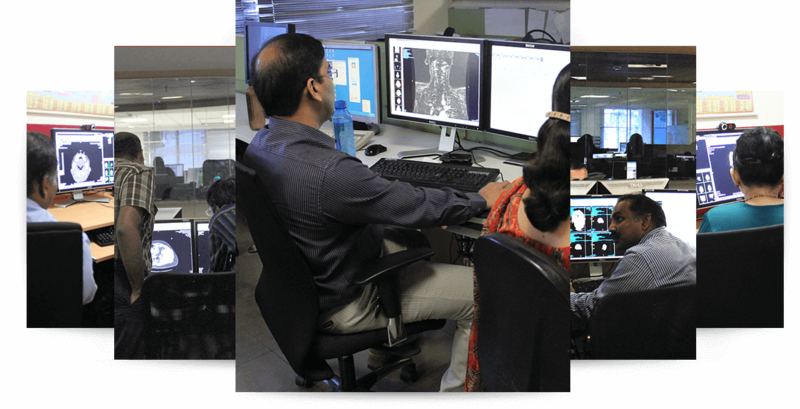 Our purpose built reporting centres are situated in India, USA &, Israel which enables us to have a radiologist working daylight hours to provide round the clock coverage across all time zones in over 20 + countries. We are India's first and the only JC accredited Teleradiology service provider, providing HIPAA compliant reporting services to over 20 countries globally with >99.9% TAT and accredited by Ministry of Health, Singapore. 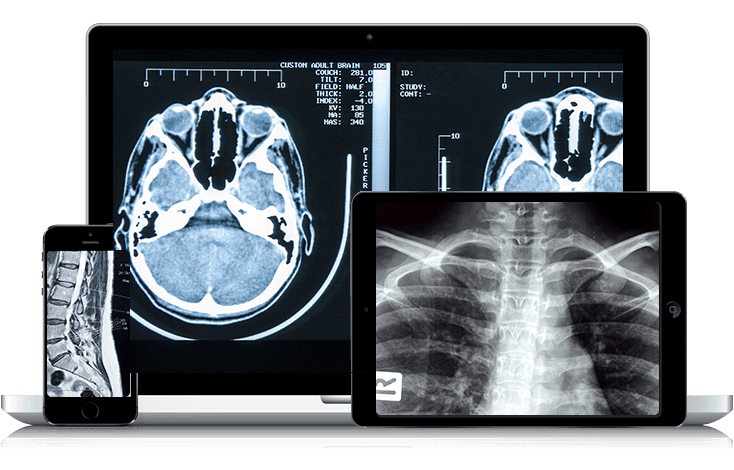 IT is integral to teleradiology reporting and our IT team has developed a path breaking workflow platform that is used in 60 countries globally. 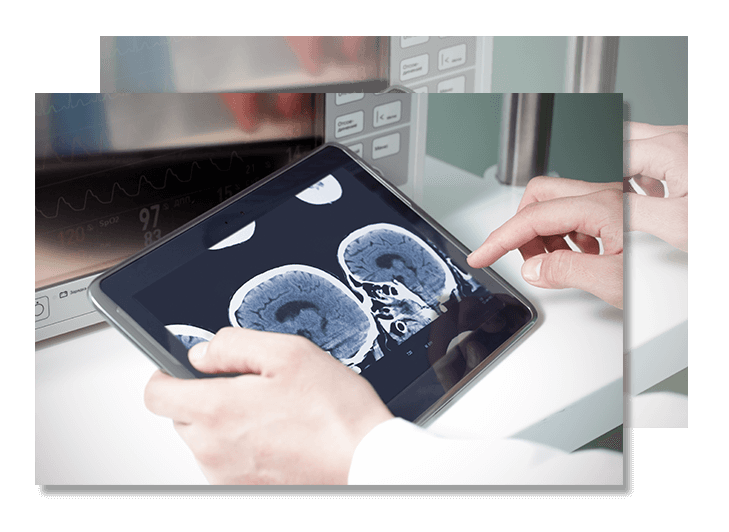 RADSpa™ ensures seamless integration with all mainstream RIS systems ranging from large public hospital networks to single cluster sites and has gathered some awards in innovation along the way. 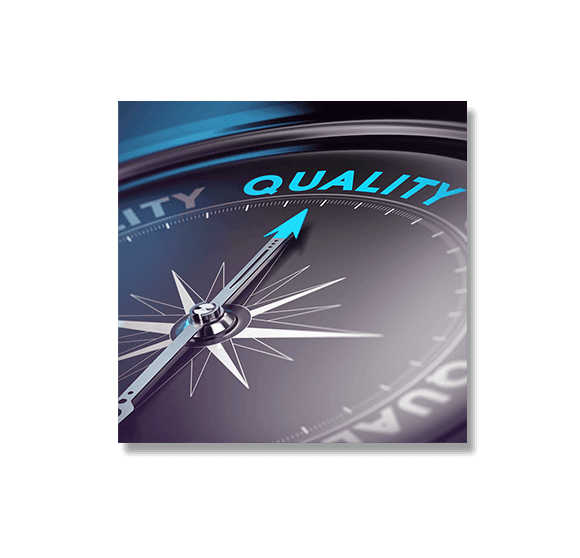 Best RIS-PACS Software by Frost & Sullivan,2011 ; Best Innovation in Healthcare – KPMG,2011. .
We follow a stringent QA protocol that matches global standards with monthly QA audit and periodic radiologist QA conferences. 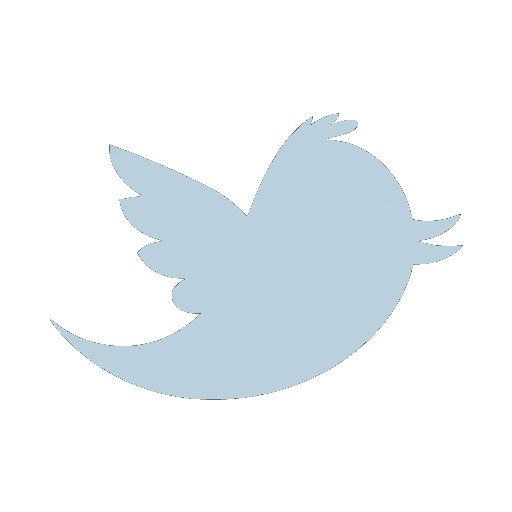 Every radiologist's performance is periodically reviewed and they are expected to participate in our Peer Review programs and to share feedback with their reporting colleagues. We have no hidden costs, are very affordable and we stand behind our committed TAT scores. We also provide a dedicated number manned 24/7 to ensure direct and immediate connection between referring clinician and reporting radiologists. What truly sets us apart is the fact that we have built our delivery model around what our end user is ultimately looking for. Accurate, responsive & consistent reporting with rapid TAT that won’t burn a hole in their pockets. 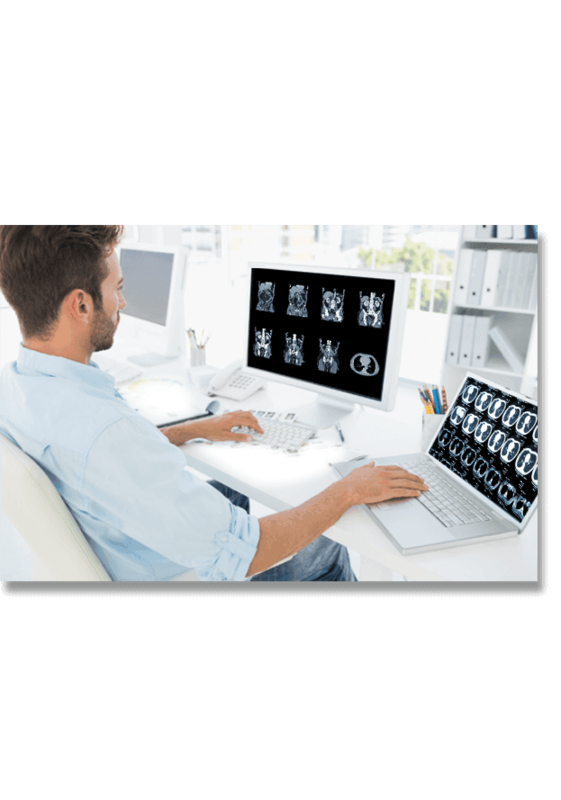 Click the Button above to see how Teleradiology Solutions can help you achieve cost optimisation in radiology reporting and how our comprehensive coverage helps increase patient satisfaction and a whole range of further benefits.